As I mentioned in my previous article, there are many ways to classify different kinds of AI algorithms. Here, I will first categorize them in terms of how advanced they are, and then discuss their applications. 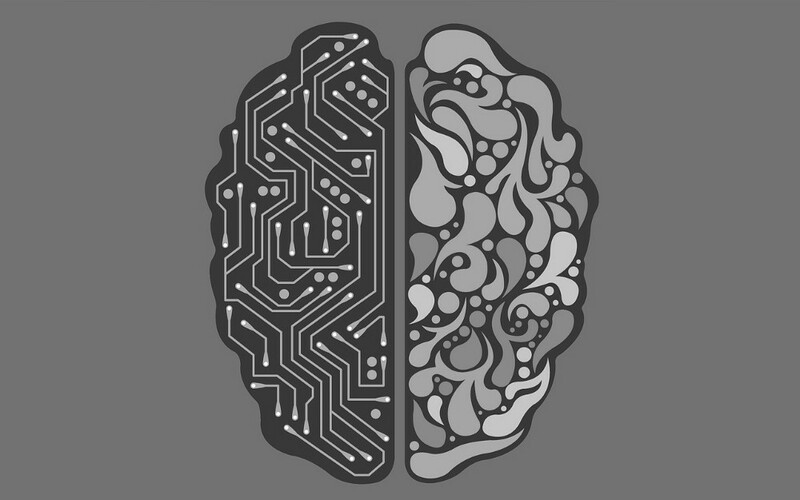 Many AI enthusiasts believe self-aware machines to be the ultimate goal of AI development. Reactive machines are basic in that they do not store ‘memories’ or use past experiences to determine future actions. They simply perceive the world and react to it. IBM’s Deep Blue, which defeated chess grandmaster Kasporov, is a reactive machine that sees the pieces on a chess board and reacts to them. It cannot refer to any of its prior experiences, and cannot improve with practice. 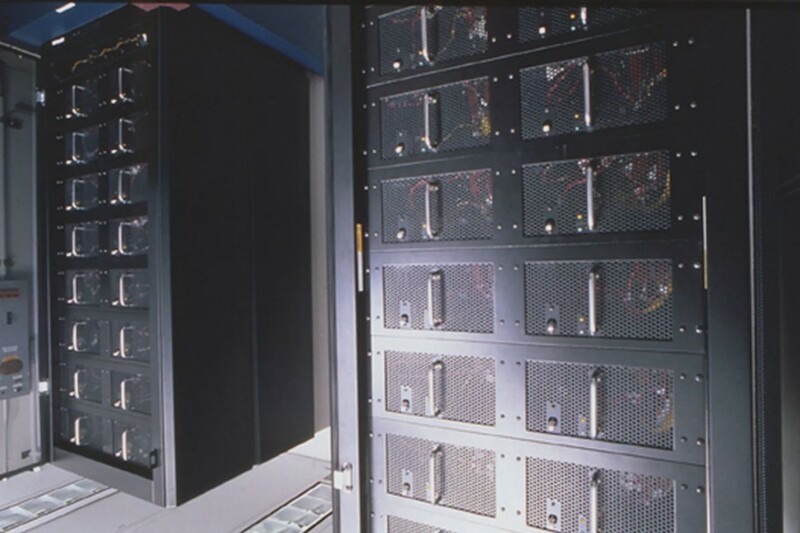 Limited Memory machines can retain data for a short period of time. While they can use this data for a specific period of time, they cannot add it to a library of their experiences. Many self-driving cars use Limited Memory technology: they store data such as the recent speed of nearby cars, the distance of such cars, the speed limit, and other information that can help them navigate roads. 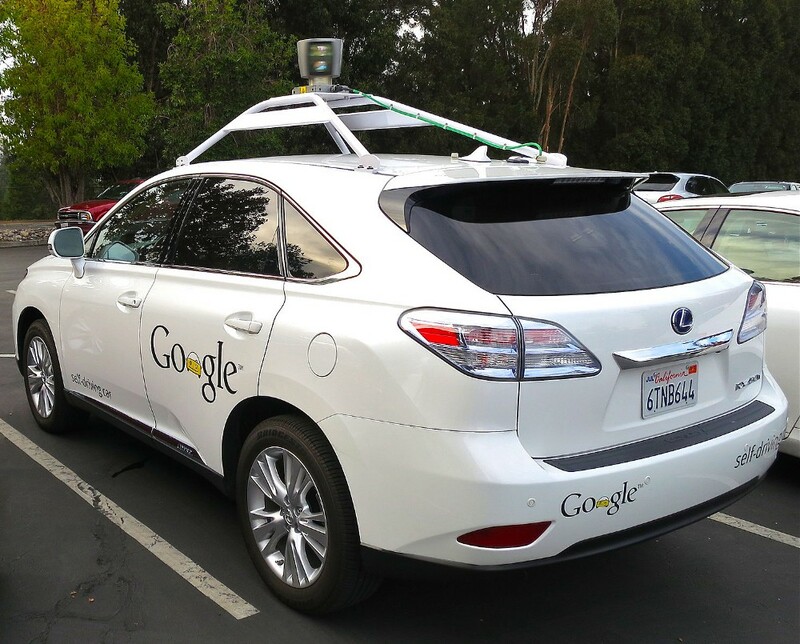 Google’s experimental self driving car. Psychology tells us that people have thoughts, emotions, memories, and mental models that drive their behavior. Theory of Mind researchers hope to build computers that imitate our mental models, by forming representations about the world, and about other agents and entities in it. One goal of these researchers is to build computers that relate to humans and perceive human intelligence and how people’s emotions are impacted by events and the environment. While plenty of computers use models, a computer with a ‘mind’ does not yet exist. A computer with a ‘mind’ does not yet exist. 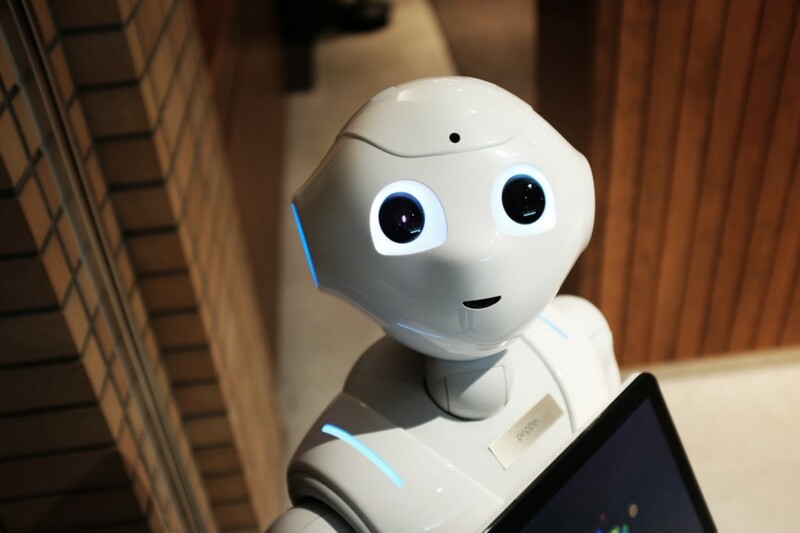 Self-aware machines are the stuff of science fiction, though many AI enthusiasts believe them to be the ultimate goal of AI development. Even if a machine can operate as a person does, for example by preserving itself, predicting its own needs and demands, and relating to others as an equal, the question of whether a machines can become truly self-aware, or ‘conscious’, is best left for philosophers. ✉️ Subscribe to CodeBurst’s once-weekly Email Blast, 🐦 Follow CodeBurst on Twitter, view 🗺️ The 2018 Web Developer Roadmap, and 🕸️ Learn Full Stack Web Development.